Showing results by author "Rev. 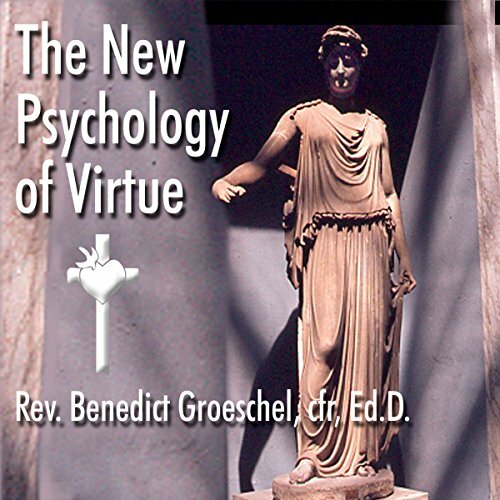 Benedict Groeschel Ed.D"
By: Rev. Benedict J. Groeschel Ed.D. Narrated by: Rev. Benedict J. Groeschel Ed.D. Fr. 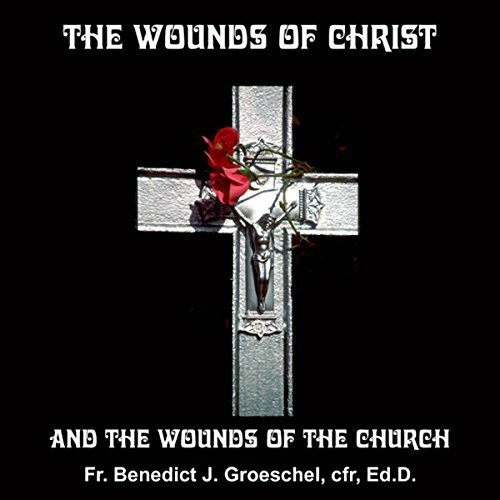 Benedict shows how we can tend with love to the wounds of the Church and of the victims of the failure of the Church. He applies the wounds to the contemporary Church and to the suffering of the people of God and our culture as a whole. He points out that the abuse scandals in the Church have caused horrible harm to the victims, their families and the believing community.